Big changes are on the way for the 2020 Toyota Tacoma. The best-selling mid-size pickup truck in the US will have more competition next season. The arrival of Jeep Gladiator and Ford Ranger made the Japanese company redesign its vehicle. Buyers will take advantage of the situation. The first announcements are showing a lot of promises. Tacoma will get the new TRD Pro package, next-gen multimedia system with Android Auto, and minor cosmetic updates. Well, the situation in the market is warming up. The mid-size segment had no too many vehicles to offer. Besides Tacoma, there was Chevy Colorado as the only true competitor. Nissan Frontier couldn’t keep the pace with these two, and Honda Ridgeline is a sporty truck with unibody platform. Now, Ford Ranger is back, as well as the Jeep with Gladiator. Furthermore, Dodge Dakota could be another FCA’s mid-size model. In a couple of years, the class is becoming pretty crowded, isn’t it? Details about the new look of the 2020 Toyota Tacoma are not available yet. 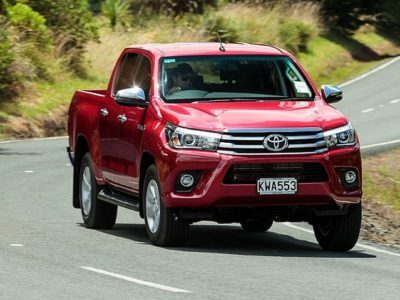 The company is going to redesign its popular pickup to make it more aggressive and eye-catching. Whatsoever, the facelift will include modifications of the grille and headlights. Size and ground clearance will remain the same. 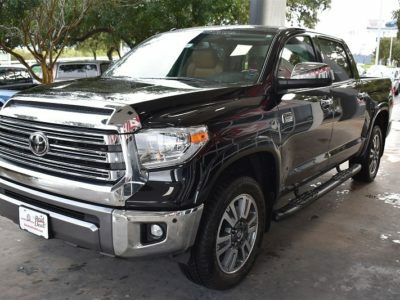 The TRD Pro and Sport packages will lift the truck for better off-road performance. 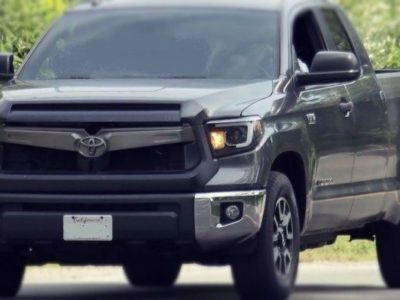 We can hear that Toyota is working on bed features as the response to Chevy’s MultiPro tailgate and other upgrades this company added for its trucks. So, redesign changes won’t be only cosmetic, but also functional. The biggest news is that Android Auto is finally part of Toyota’s infotainment system. Last year the company added Apple CarPlay as well. Entune system was the only choice for ages, and now there are more connectivity options for owners of the truck. The 2020 Toyota Tacoma will also offer the cockpit with a new layout. The base setup is not coming with too many features. However, climbing up the trim levels, more and more premium and hi-tech options will be available. Of course, leather upholstery and seats and navigation are coming with top trims. 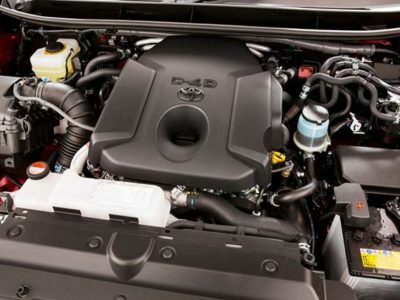 Under the hood of the 2020 Toyota Tacoma will remain two petrol choices. The entry-level models are using a 2.7-liter four-cylinder unit. This one is capable to produce 160 hp and 180 lb-ft of torque. Of course, this configuration is decreasing the initial price of the truck. But, serious truckers will always choose a 3.5-liter V6 engine offer the four-pot mill. With 280 hp and 265 lb-ft of torque, it is ready to tow more. Two- and four-wheel drive is available options for both engines. If you think you will gain more miles from a four-pot engine, you are wrong. Combined, both units are returning a similar mileage. A six-speed automatic transmission is standard. The manual gearbox is available for the larger unit. For a long time, we are listening about the Tacoma Diesel. But, the company shows no intention of launching it any time soon. 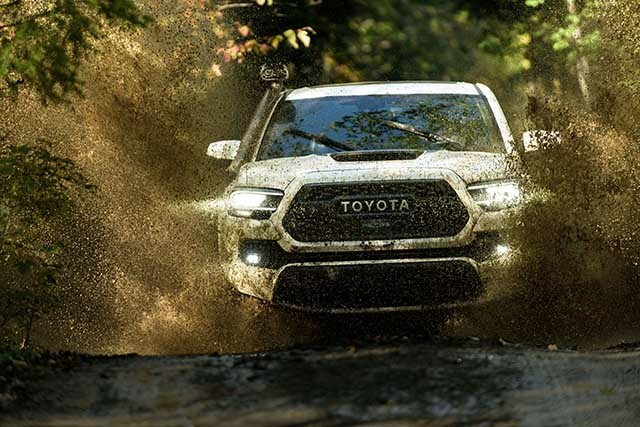 Even the Ranger’s appearance and Ford’s announcements that this truck will get a diesel version is not going to change the mind of Toyota’s bosses. The development of such powertrain is expensive. Also, recent VW and Audi scandals harmed the popularity of diesel units. Still, this engine remains a wish of many Tacoma fans. Instead, the truck could turn to the greener source of power. Toyota is already pairing a 3.5-liter V6 engine with an electric battery. 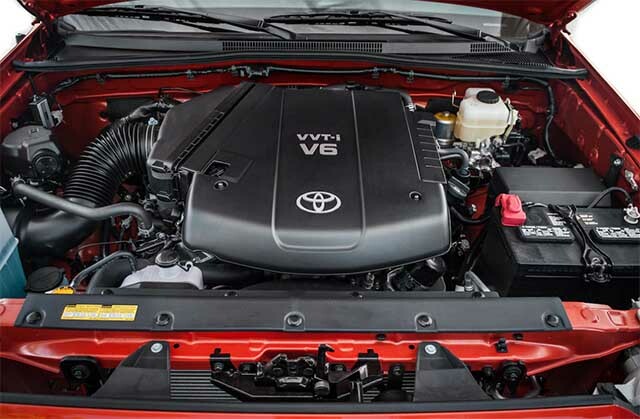 This hybrid combination is available for Toyota Highlander seven-seat SUV. Soon, it will be a part of Sienna minivan’s lineup. The 2020 Toyota Tacoma Hybrid is also possible. Small tuning and the drivetrain would be ready. Electric battery adds around 10 ponies. This is not a big step, but the fuel economy receives a huge boost. For example, Highlander with regular configuration returns 20mpg in city drive. Hybrid increases the output to 30 mpg. 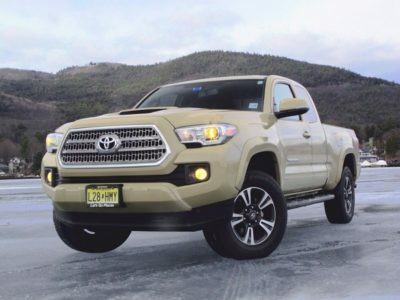 Tacoma with such numbers can dominate the market. Hybrid and EV models are the future of the automotive industry, and Toyota’s pickup would become the first serious model with a hybrid setup. 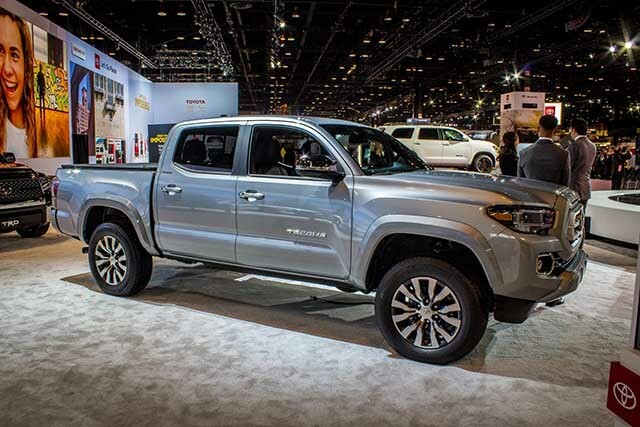 The most exciting unit in the Tacoma’s lineup is the TRD Pro model. This off-road beast brings special suspension and shocks treatment to make this pickup go over the toughest obstacles. For the next season, designers worked on the new visual appearance. Army Green paint is added, and few cosmetic updates are making this version different. 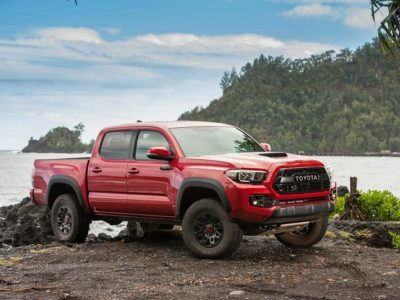 The 2020 Toyota Tacoma TRD Pro keeps its main attributes – it is still a mean off-road machine. A V6 engine distributes power to all wheels only. With small updates around the vehicle, the price is going to jump a bit. Toyota is not unveiling the cost of its mid-size pickup. Experts believe the MSRP is not going to exceed $26,000. On the other hand, the most attractive model, 2020 Toyota Tacoma TRD Pro, will be closer to $50,000 after an update.